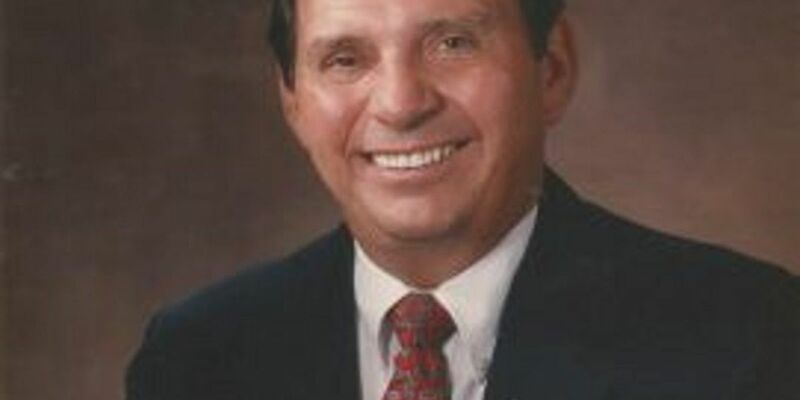 ST. LOUIS, MO (KFVS) - Marvin E. Proffer, a former state representative from Cape Girardeau County, has passed away. Proffer died at his home in Oakville. He was born in Cape Girardeau, Missouri. According to Dan Overbey, Retired Exec. Director with the SEMO Port Authority, Proffer served as lobbyist for Southeast Missouri State University and for the Missouri Port Authority Association. He helped the development of ports throughout the State of Missouri. Proffer was also a lobbyist for Southeast Missouri State University. A celebration of life is planned at the St. Paul United Church of Christ in St. Louis on April 3.